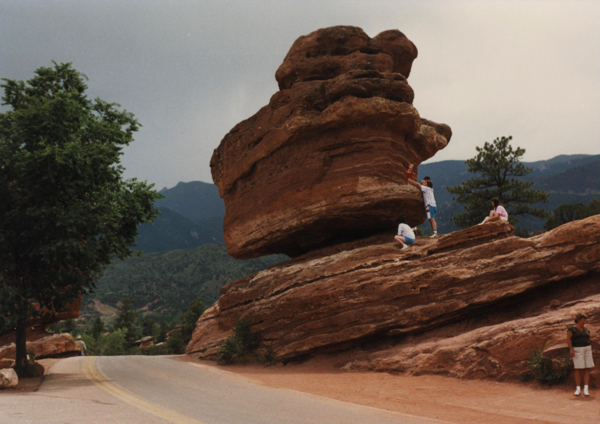 Today’s photo, courtesy of Dave Rogers, is of Balanced Rock at Garden of the Gods in Colorado Springs. Care to share your photo? Send it to info@TheChristianGift.com and include anything you’d like added to the post. Every Friday, this space is yours!